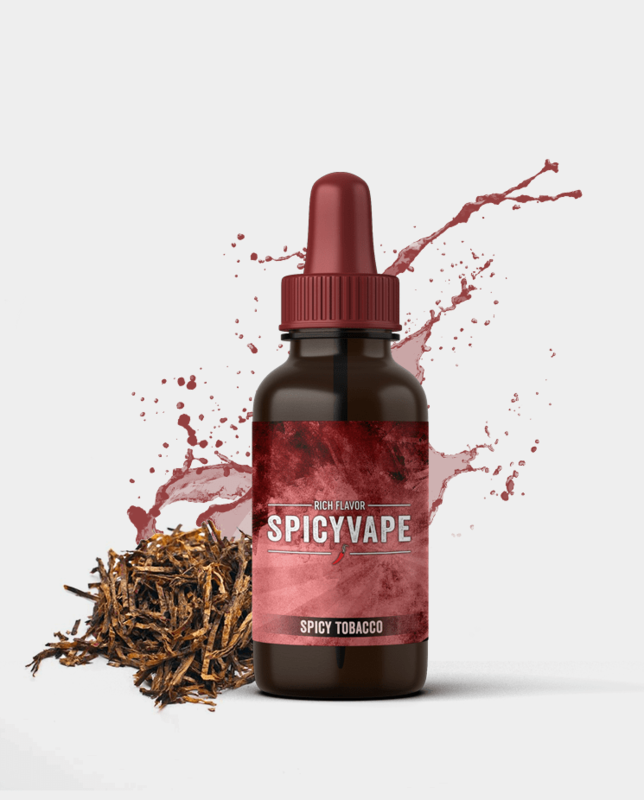 Spicy Tobacco provides a uniqe and truly fabulous vape. It’s a blend of rich pipe tobacco with vanilla flavor. 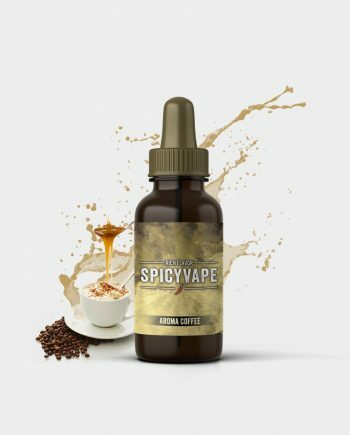 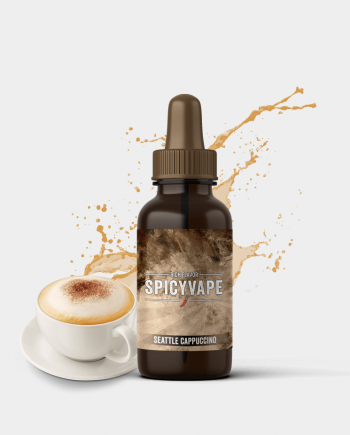 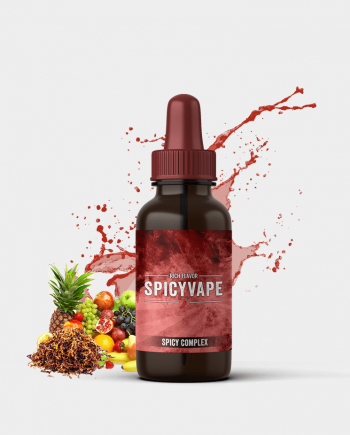 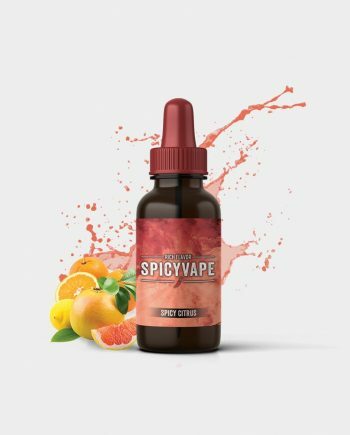 It’s a great e-liquid for all day vape.